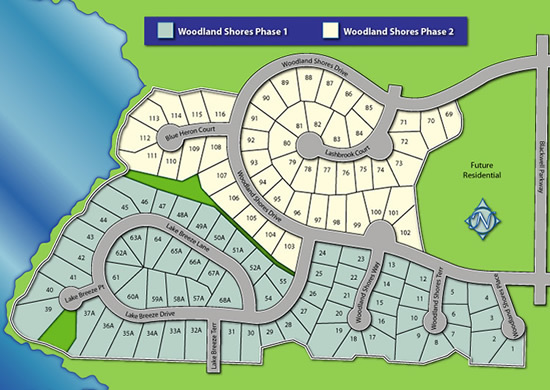 Woodland Shores has Lees Summit homes and home lots for sale. We can help you choose the perfect lot and floor plan for your new home. Contact our sales staff at (816) 537-7000 for full details.